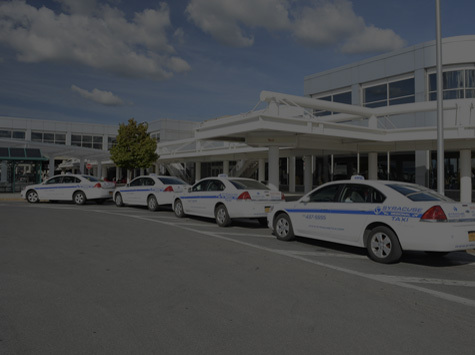 Suburban Taxi is the premier taxi service provider in Syracuse, NY and surrounding areas. We are pleased to offer our valued clients the very latest in smartphone booking technology with our free NEEDACAB Taxi Booking application available at the iTunes and Google Play App Stores, or through your desktop or mobile web browser. At Suburban Taxi your comfort and safety are our top priorities! 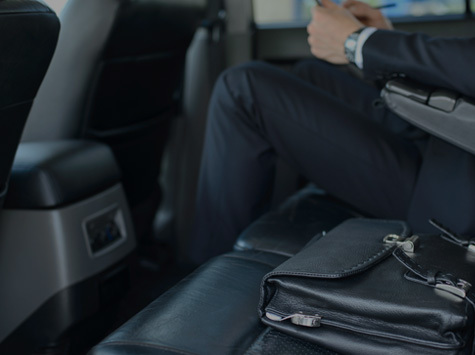 We pride ourselves in providing the premier fleet in the area, with all late model, well maintained vehicles, operated by professional drivers in uniform. The Easiest Way To Get A Cab! he 1st Taxi Smartphone Application in Syracuse, NY. For our customers, who always come 1st.
" The best Taxi service in Syracuse hands down !! " " These guys are awesome, spotless cabs, courteous drivers and the app is great too! You can open the map to see how far away the cabs are before booking. Then watch them approach... "
" Very friendly. My driver Keith was awesome! " " I have used this service a few times. They have been on-time and are a professional outfit. Will use them again. "